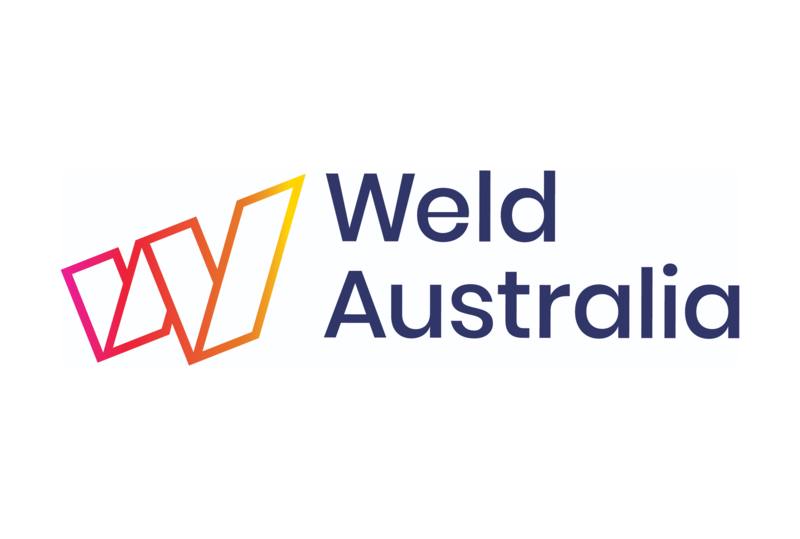 Weld Australia, a not-for-profit, membership-based organisation representing the welding profession in Australia, is calling on the Federal Government to invest in the future of local skilled workers throughout the Northern Territory and to establish Advanced Welder Training Centres (AWTCs) in Darwin and Alice Springs. Weld Australia CEO Geoff Crittenden said the wind-up of construction work on the Inpex LNG project late last year had caused one of the most severe downturns in NT’s recently history, with employment growth dropping to a deficit of -0.6% in September 2018. He said the investment called for by Weld Australia would help prevent future ‘boom and bust’ cycles that are exacerbated when fly-in, fly-out (FIFO) workers—such as the 10,000 FIFO workers that were employed on the Inpex project—leave Darwin at the conclusion of a project. “The Northern Territory faces a critical shortage of qualified and certified welders which means, despite local labour content agreements, Territorians are missing out on employment opportunities in gas, defence, infrastructure and resources projects in favour of short term FIFO tradesmen,” Mr Crittenden continued. AWTCs feature a state-of-the-art training lab equipped with augmented and virtual reality welding simulators. According to Mr Crittenden, the combination of a curriculum based on global best practice delivered via advanced training technology will, together with on-the-job training, help ensure a strong supply of capable welders in the territory for years to come. “Advanced Welder Training Centres in Darwin and Alice Springs could help break the nexus between available skilled labour and employment opportunity thereby facilitating growth in local industry,” he concluded.